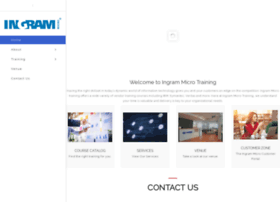 Ingram Micro Training is an IBM Global Training Provider who specializes on delivering high quality training in South Africa and Africa. If you are looking for quality IBM, training give us a call so we can assist you in making the best choice. Hosting company: Assignment made to SEACOM customer point-to-point links in South Africa.